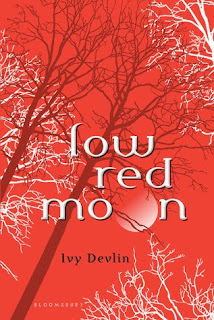 When I was contacted about reading LOW RED MOON for a blog tour, I immediately said yes. Though I am not a huge paranormal fan, I liked the idea behind this one, and was excited to read it. Unfortunately...the review copy that was sent to me was one of books that did not make it to me this summer. Which is why I think the mailman is secretly a book lover and must have quite a stash of my books by now. Rest assured, I will be reviewing this as soon as I can get my hands on a copy, but for now, I have the summary and a guest post by Ivy on world building. The only thing Avery Hood can remember about the night her parents died is that she saw silver – deadly silver, moving inhumanly fast. As much as she wants to remember who killed her parents, she can’t, and there’s nothing left to do but try to piece her life back together. Then Avery meets the new boy in school – Ben, mysterious and beautiful, with whom she feels a connection like nothing she’s ever experienced before. When Ben reveals he’s a werewolf, Avery still trusts him – at first. Then she sees that sometimes his eyes flash an inhuman silver. And she learns that she’s not the only one who can’t remember the night her parents died. 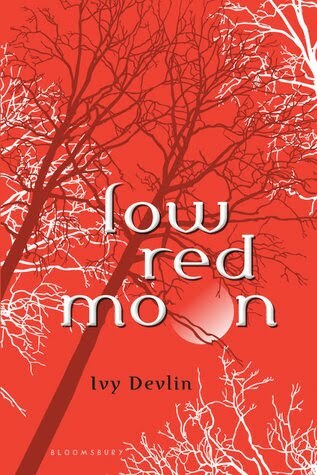 Part murder mystery, part grief narrative and part heart-stopping, headlong romance, LOW RED MOON is a must-read for teen paranormal fans. I'm a little embarrassed to admit this, but what the heck, here goes: Once I got the idea for LOW RED MOON, I sketched out (roughly! very roughly! I'm the world's worst sketcher!) what the layout of Woodlake was like, just so I knew where everything was in my head. I also wanted Ben to have a last name that was appropriate, so I did some research, found something that made me go "hmmmmm......" and knew I'd end up using that. Thanks Ivy! Can't wait to read this! It could be the mailman...or a fairy or a troll or a vampire, lol! Ha! I've wondered that from one time or another (about the mailman, that is). And Ivy's method of world-building sounds similar to Robin McKinley's. She always talks about her characters talking and telling her what's going on...not necessarily the other way 'round. I cannot wait to read Low Red Moon, it sounds amazing! Aww, sorry your book is lost, hopefully you will find a copy to read soon! That's happend to me a few years ago - when I was living in an apartment complex - there though, I think someone took the packages from my front porch. I had three missing books. After I started putting notes on my orders to throw the packages inside the fenced patio area, I stopped having problems. Now that I live in a regular house - no problems with receiving books. Hope you get to read Low Red Moon soon. That's a beautiful cover on it. Your mailman and mine seem to be in cahoots with each other! 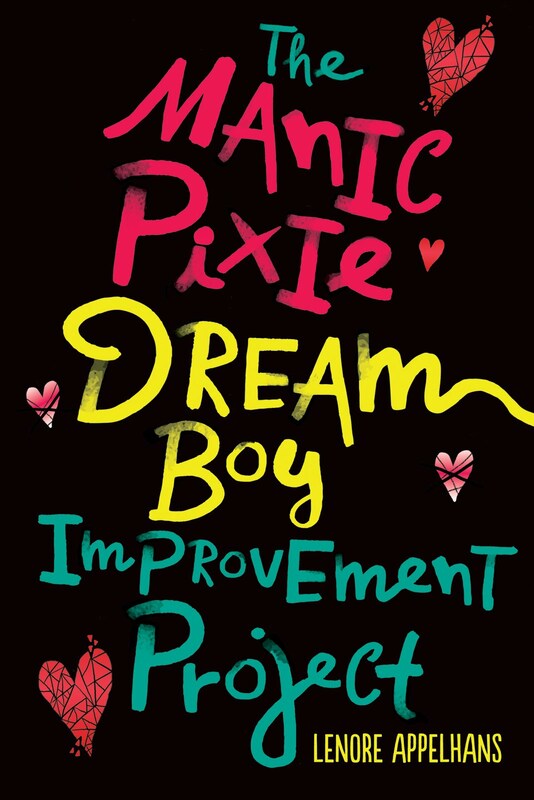 It sounds like this will be a great book and I will have to keep an eye out for it! !